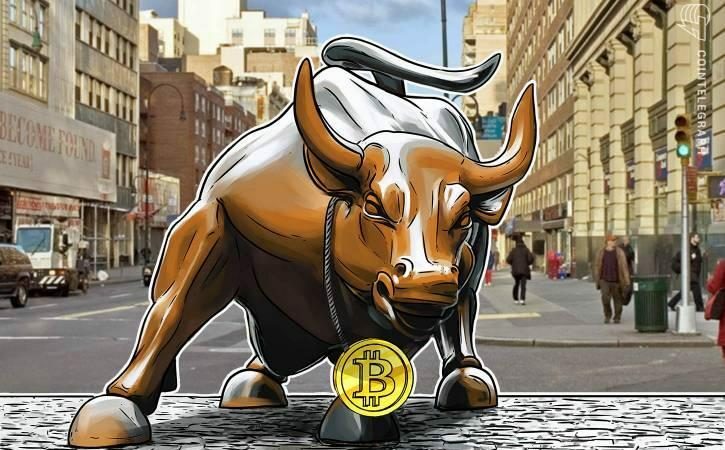 New York Stock Exchange’s parent company Intercontinental Exchange (ICE) has been developing a digital trading platform for Bitcoin, according to The New York Times. This will give investors the opportunity to trade in Bitcoins without the help of unregulated cryptocurrency exchanges. 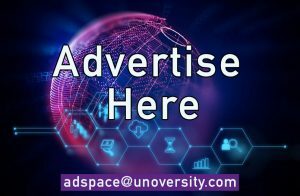 There is still no announcement about when its going to launch according to the Times and it is to be believed that the investment platform is still in its early stages. From various other reports, it is revealed that ICE exchange will not trade in the futures market. Investors will only be able to trade in actual Bitcoin rather than its derivatives. But even after this report, the cryptocurrency market did not surge in value. Cryptocurrencies have become an emerging asset class after the bitcoin custody solution by ICE Exchange. Growth of cryptocurrencies as an emerging asset class will promote investment in the cryptocurrency market from multi-billion dollar pensions, endowment and institutional investors. 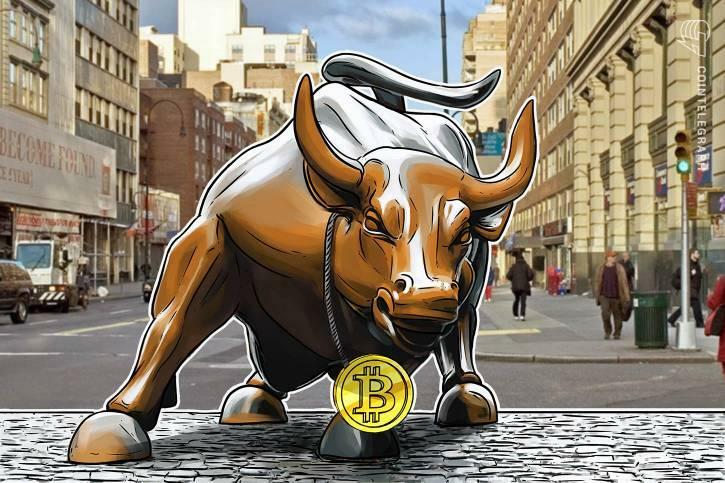 He believes that New York Stock Exchange (NYSE) and Goldman Sachs will encourage the cryptocurrency market to surge in the short- to mid-term.